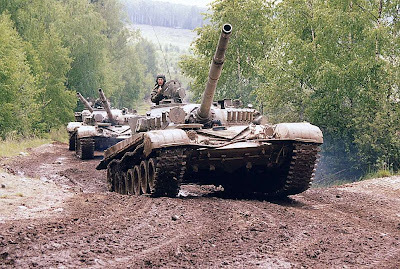 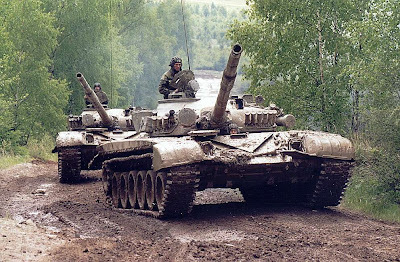 T he KMDB developed a number of upgrade packages for the T-72 tank including T-72AG, T-72MP and T-72-120. 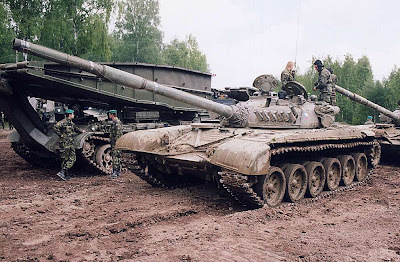 The T-72MP was developed in cooperation with the French Sagem company and the PSP Bohemia company of the Czech Republic. 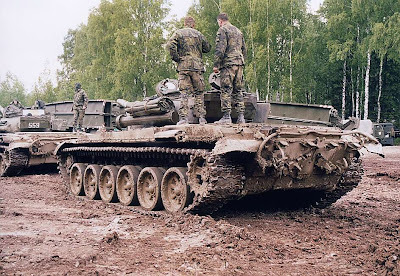 The tank was fitted with the French Sagem SAVAN15 fire-control system. 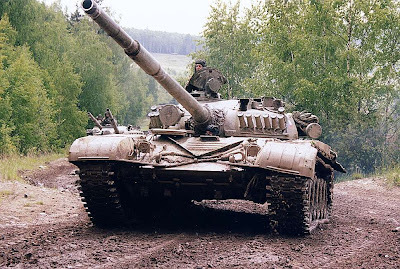 Modernisation of T-72 tanks is carried out in three key areas: improvement of mobility by installing a 1000 hp engine or 1200hp engine; increase of protection by installing additional add-on armour plates on the hull glacis plate and on the turret front as well as by installing explosive reactive armour; enhancement of firepower by installing up-to-date sighting systems, armament control drives, ballistic computer etc.